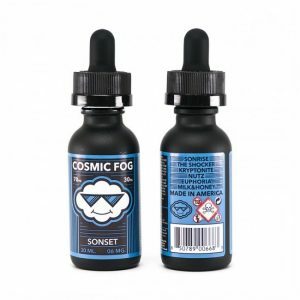 The Salt Tobacco is a salt-based nicotine e-liquid, which will guarantee no harshness while vaping. Extremely smooth tobacco taste! That is what you will get with a CRFT Salt Tobacco. 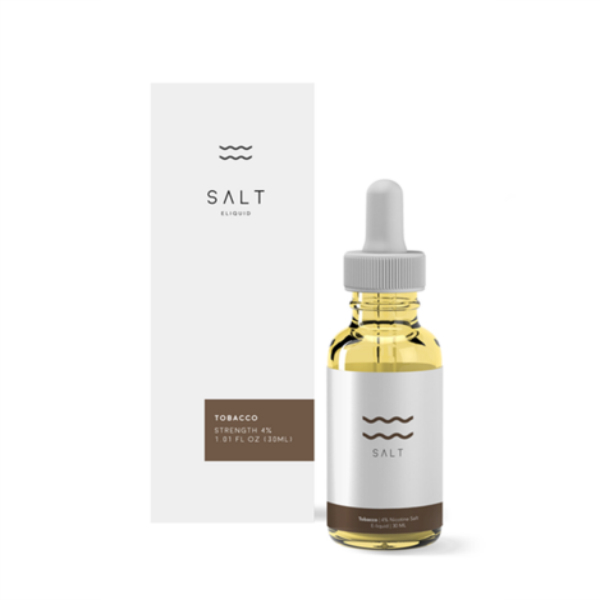 The Salt Tobacco is a salt-based nicotine e-liquid, which will guarantee no harshness while vaping. 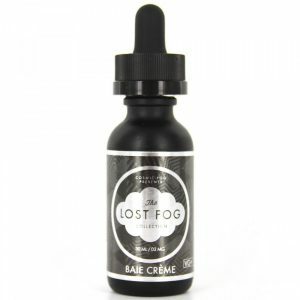 As for the flavor, it offers several layers of delicious tobacco flavor. 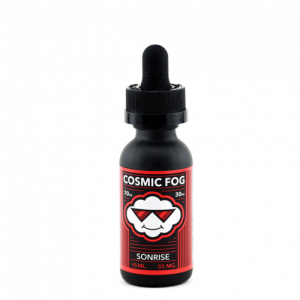 The e-juice is available with 4% nicotine salt and 50/50 VG/PG ratio. By the way, it has been created especially for the use with pod-based devices or other low-output atomizers/mods. Don’t miss a chance to enjoy one of the best tobacco flavors!